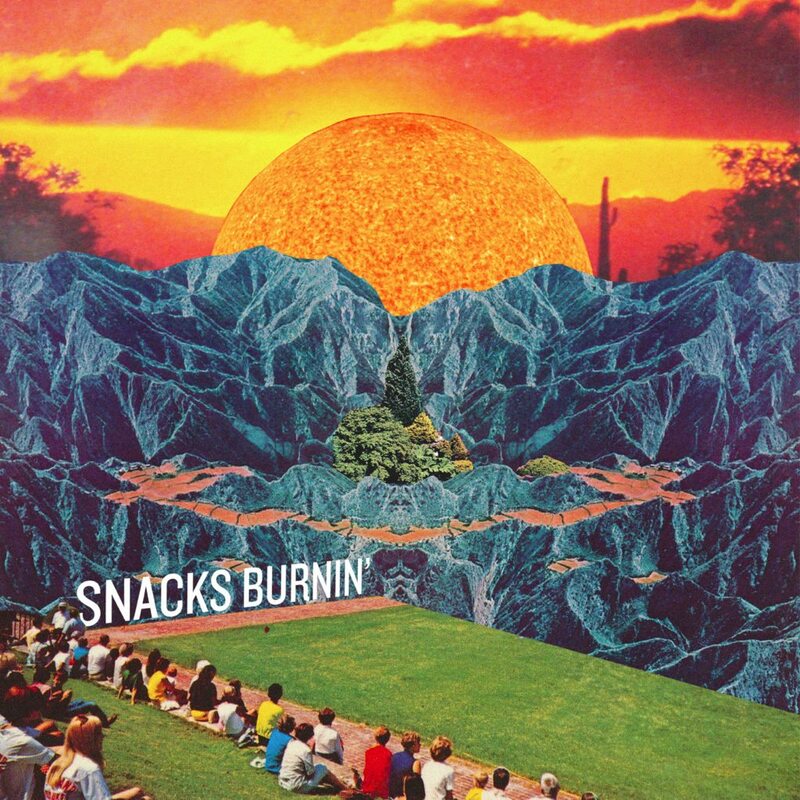 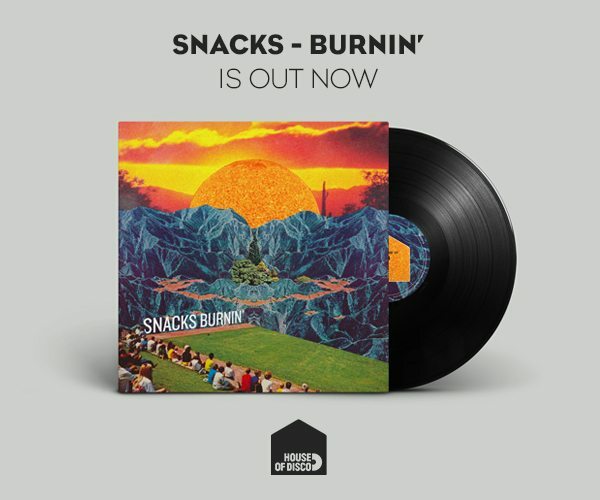 We’ve just released all 5 tracks from our upcoming Snacks EP a little early so you guys can get your hands on it first. 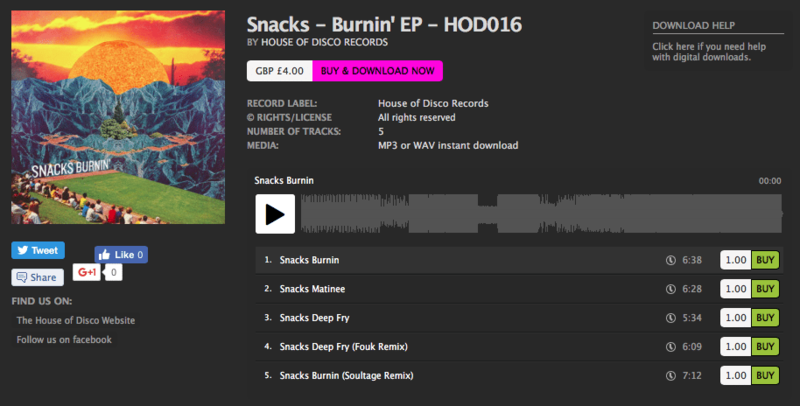 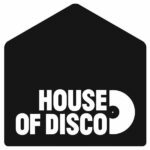 The digital bundle also has an extra bonus remix from Soultage to accompany the Fouk remix. As always thanks for your support and for buying direct from us.